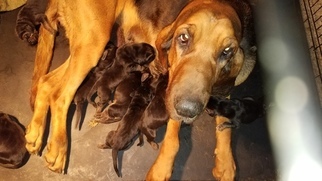 Our bloodhound puppies are family raised and have been handled by adults and kids. 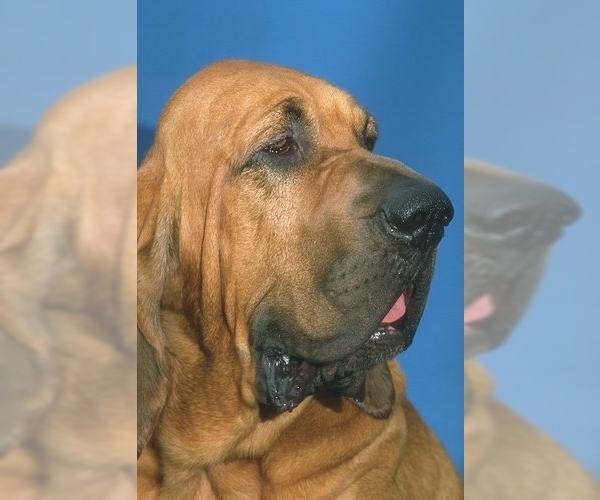 They are raised around other dogs, small and large, and a cat. 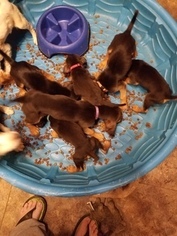 They have had dew claws removed, 1st puppy shot, and had regularly been dewormed. They are ready for their forever homes. They are APR registered and will come with paperwork. 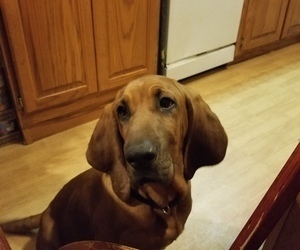 Bo is a red and tan bloodhound. He is owned by a friend. 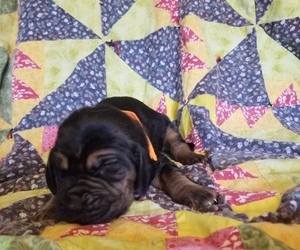 CJ is a black &amp; tan bloodhound. APR registration.